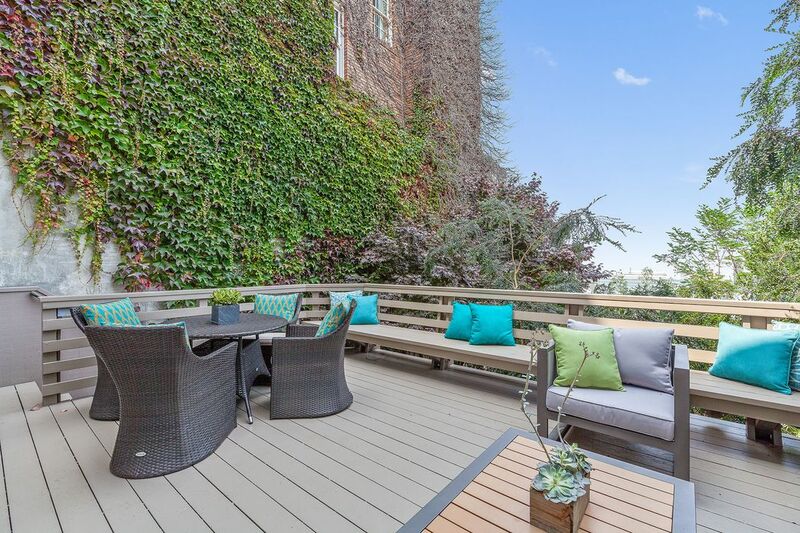 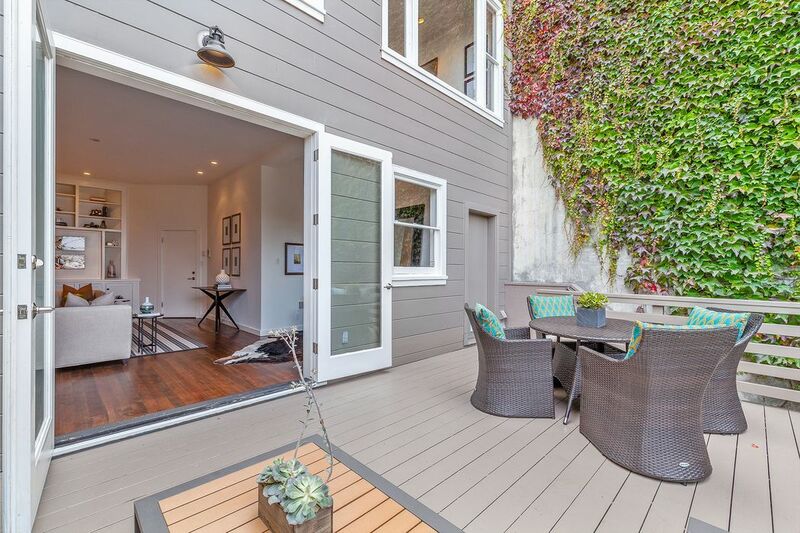 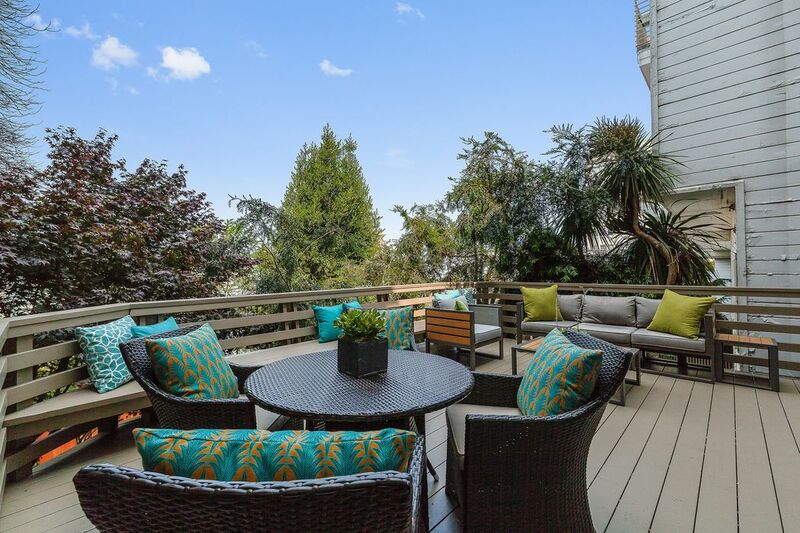 1928 Jackson St, San Francisco, CA 94109 | Sotheby's International Realty, Inc. 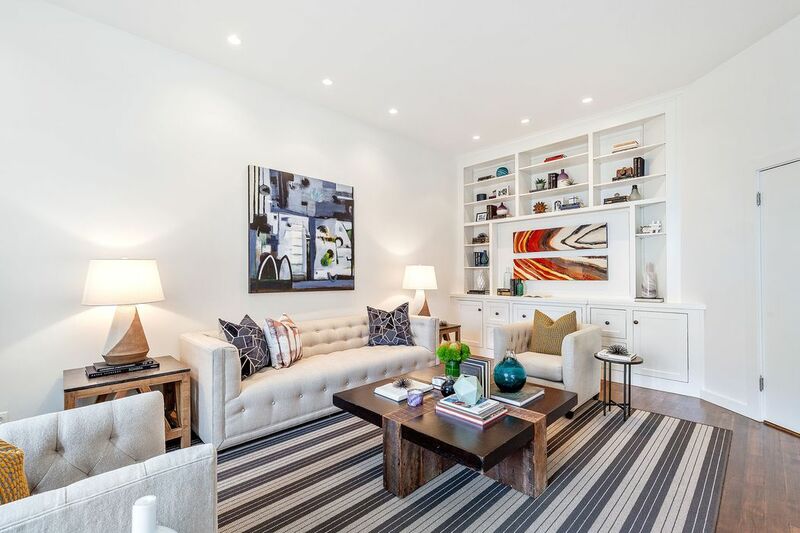 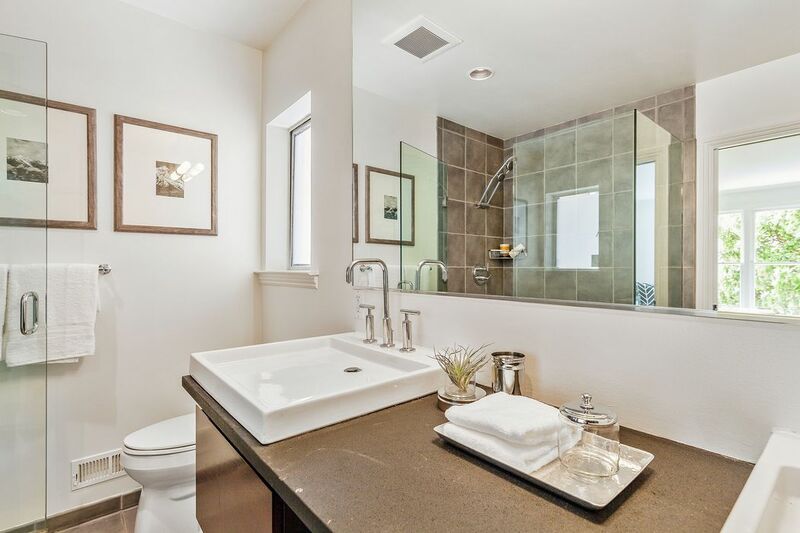 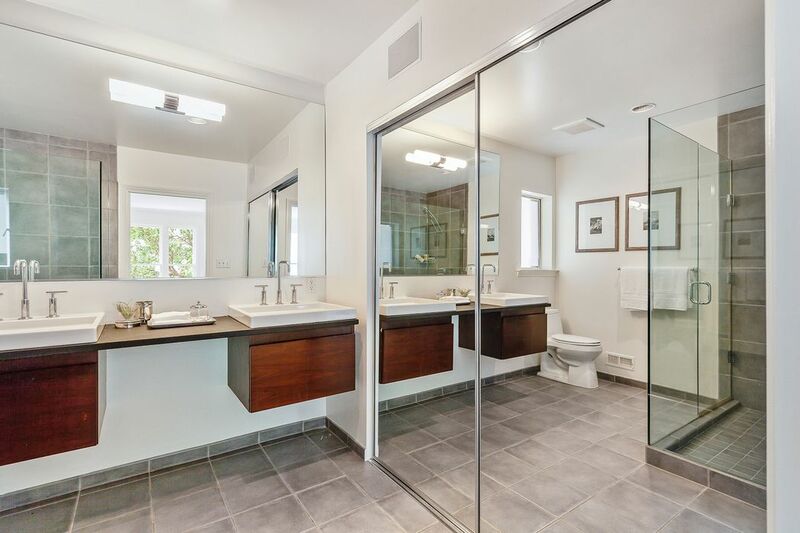 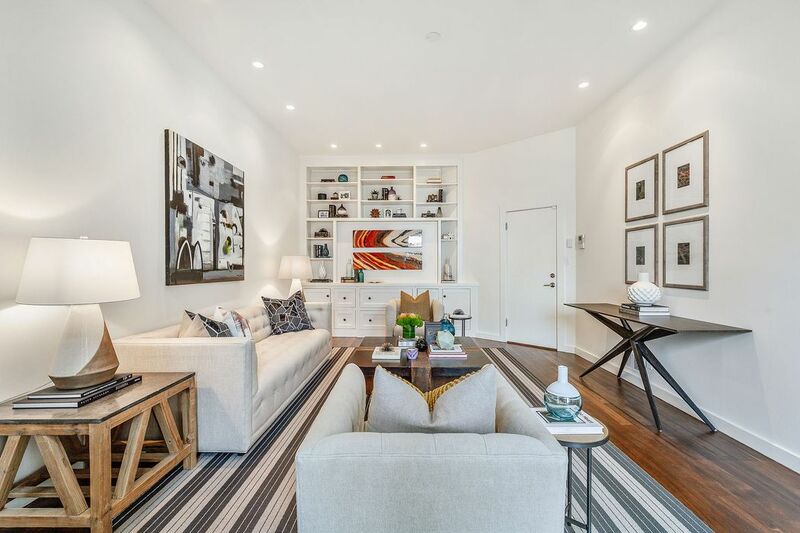 This wonderful 2-level condominium is ideal for modern living and entertaining. 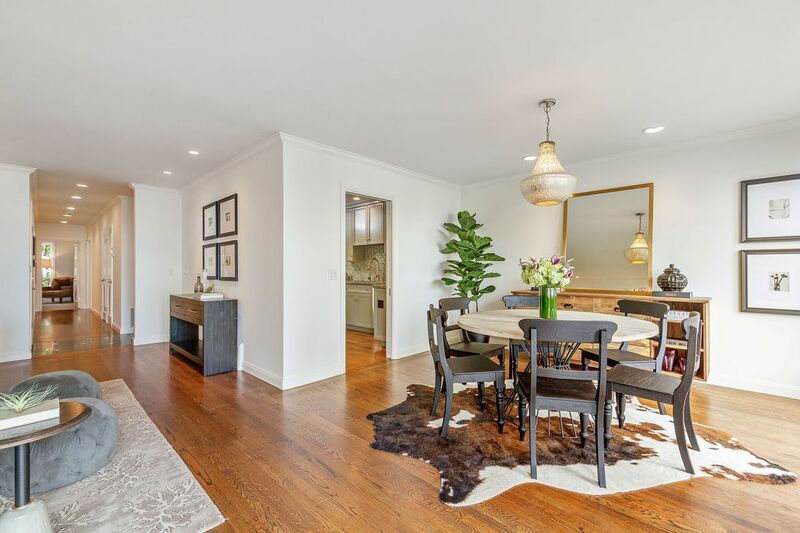 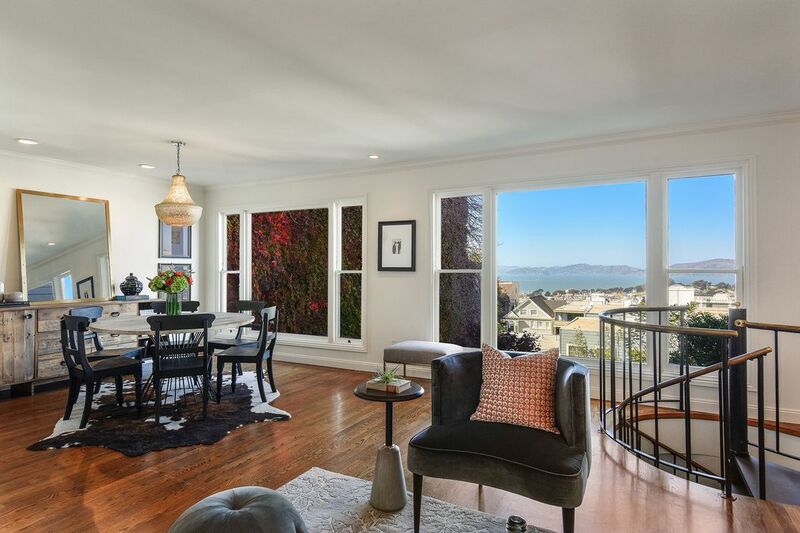 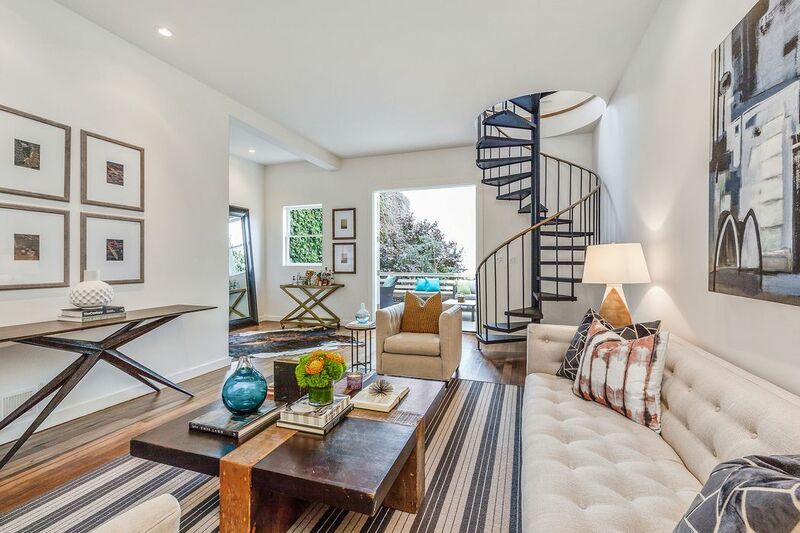 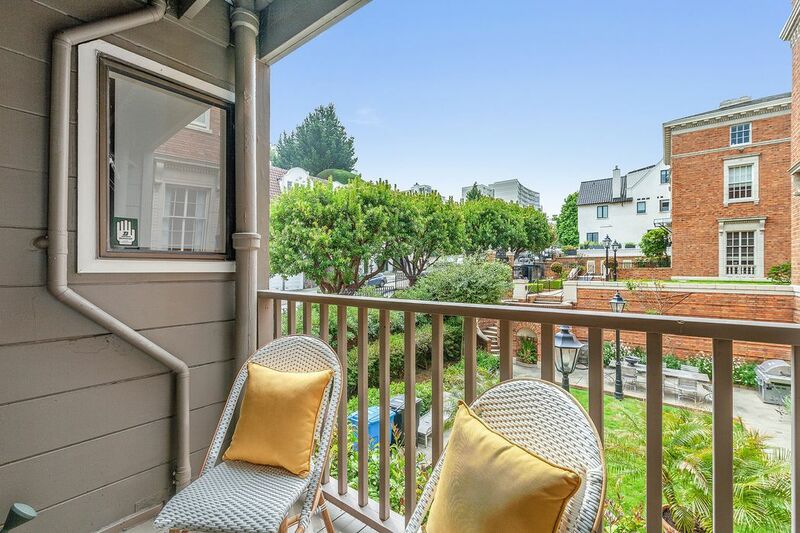 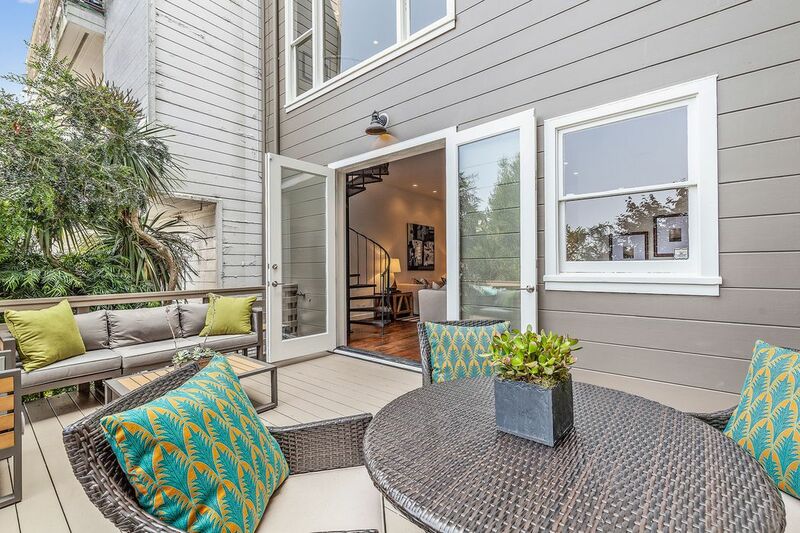 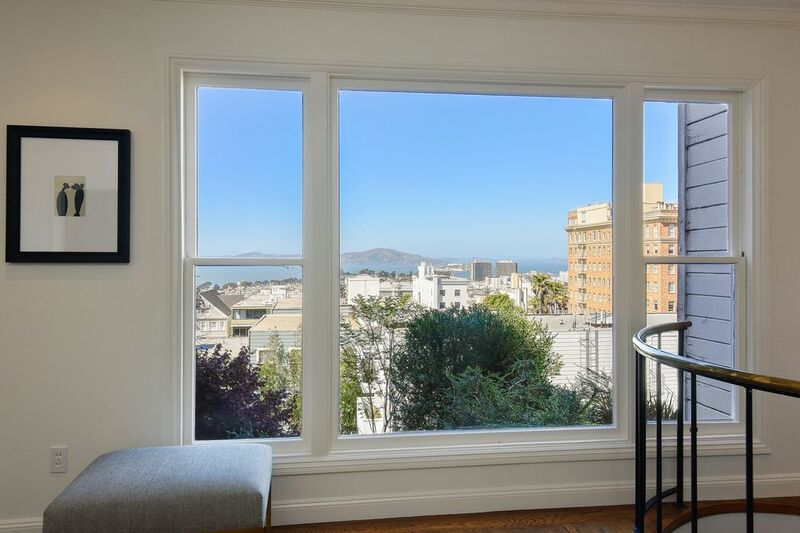 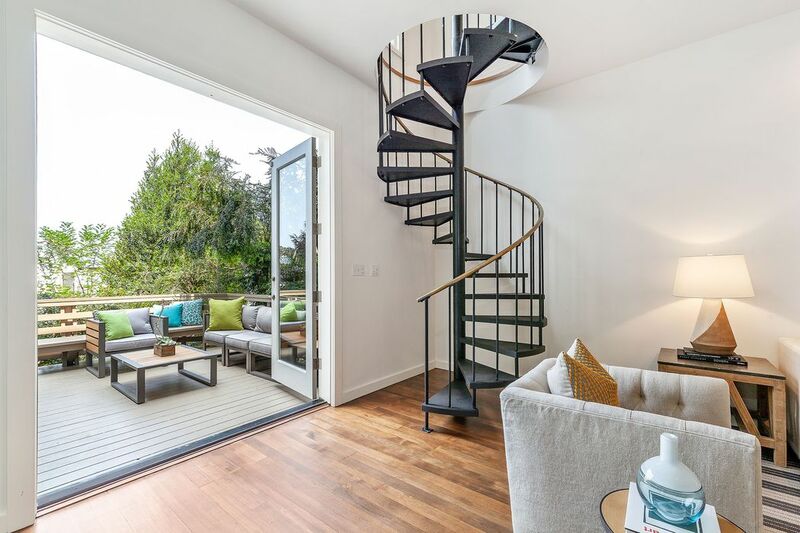 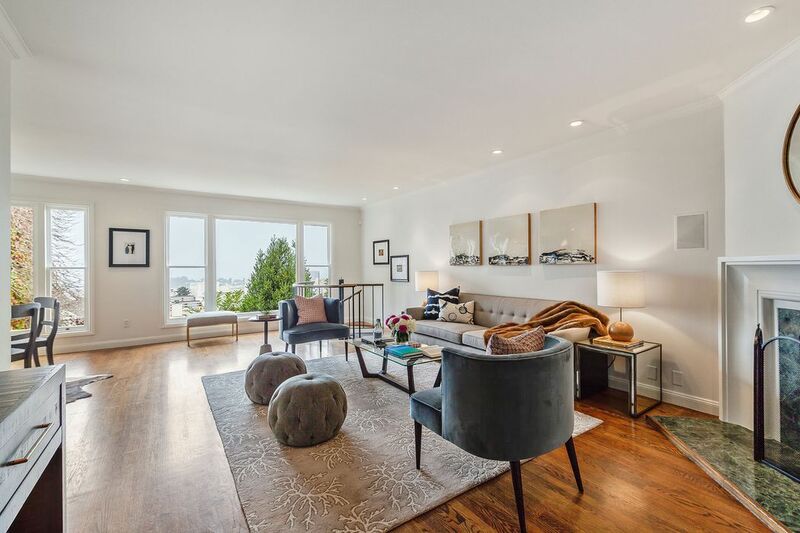 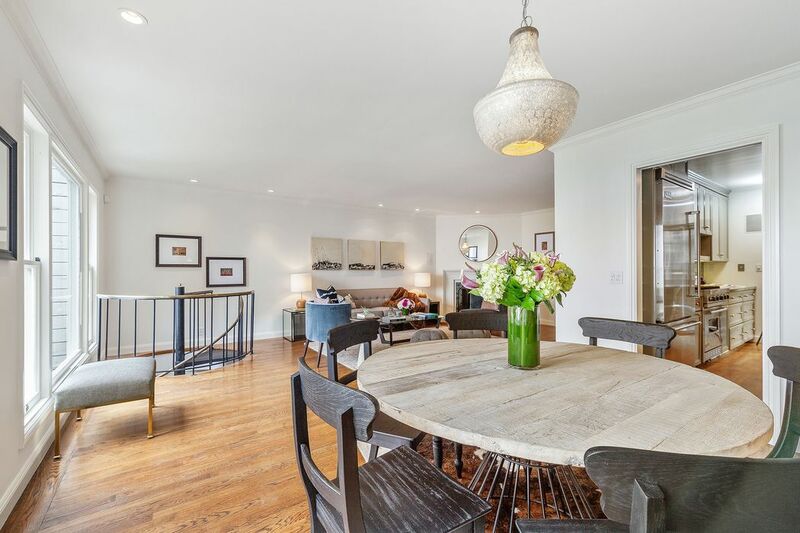 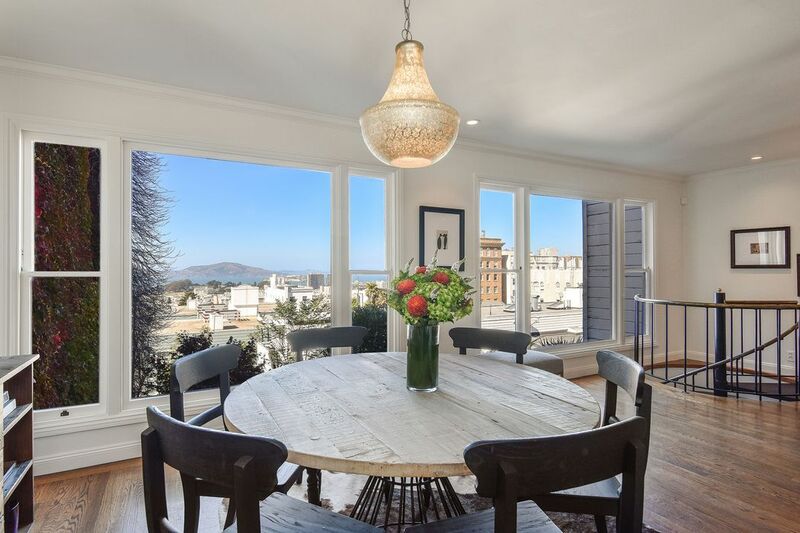 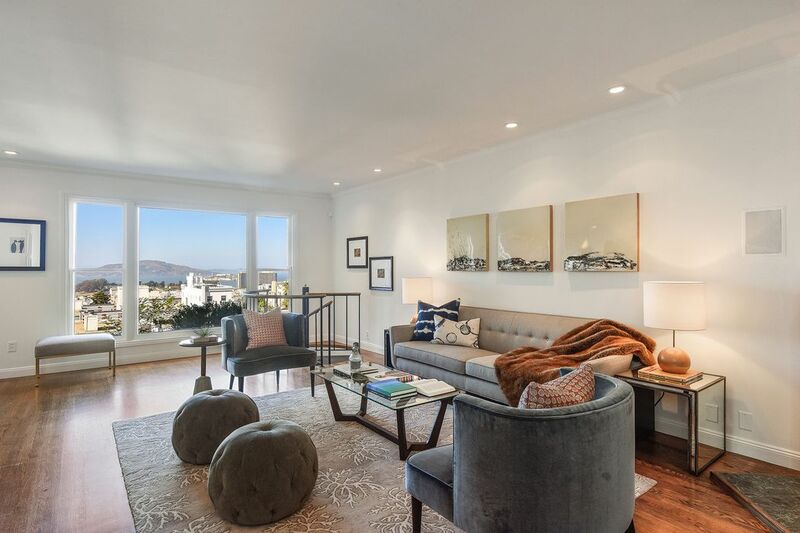 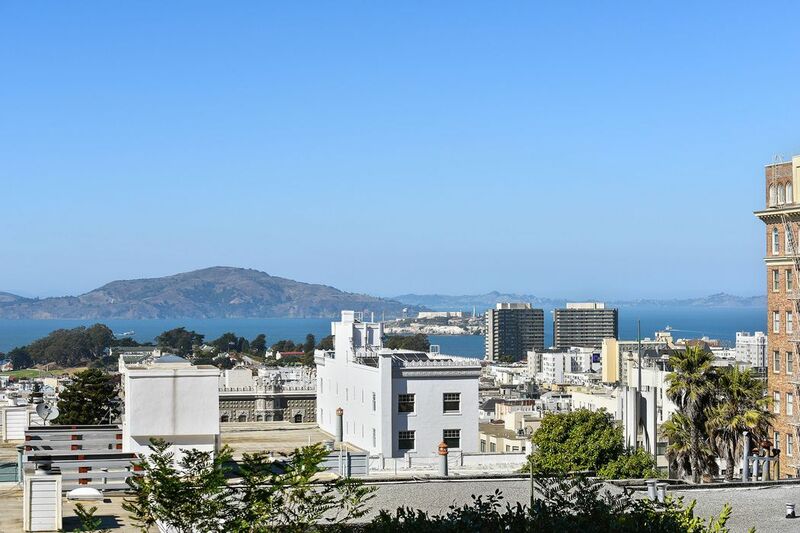 Located nearby the famous Spreckels Mansion, its light-filled living room and dining room are enhanced by two large windows that perfectly frame views of the Bay and Alcatraz. 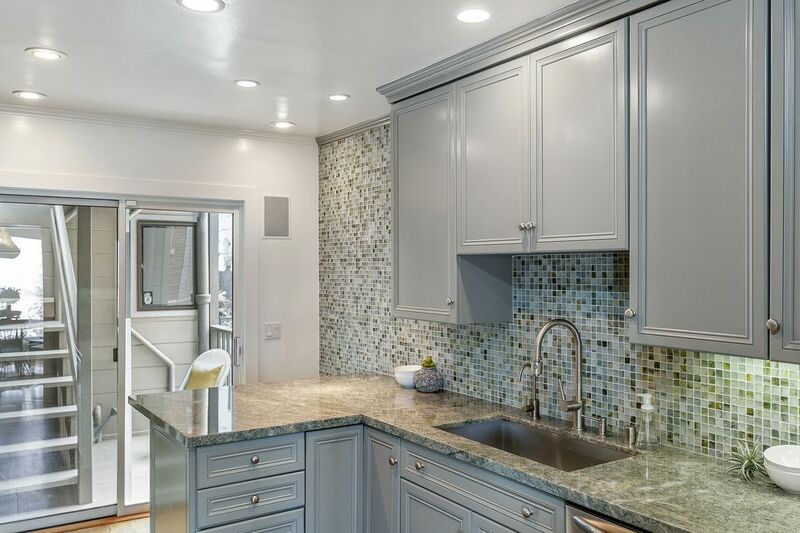 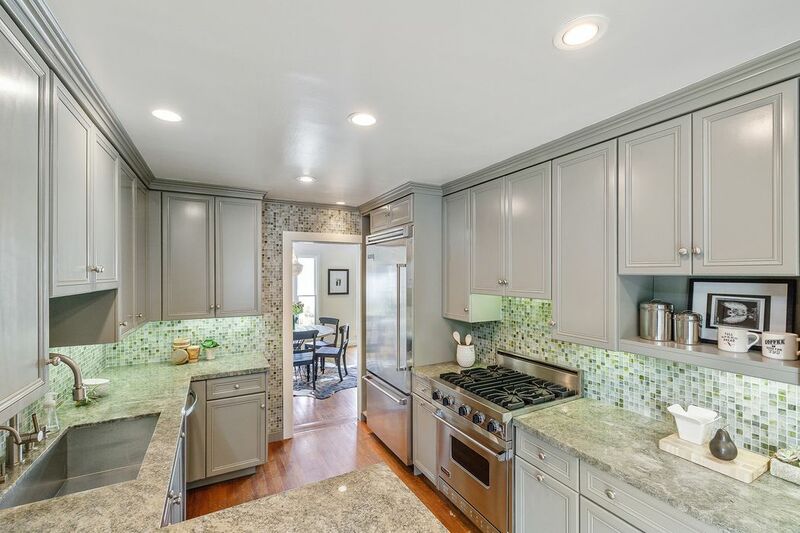 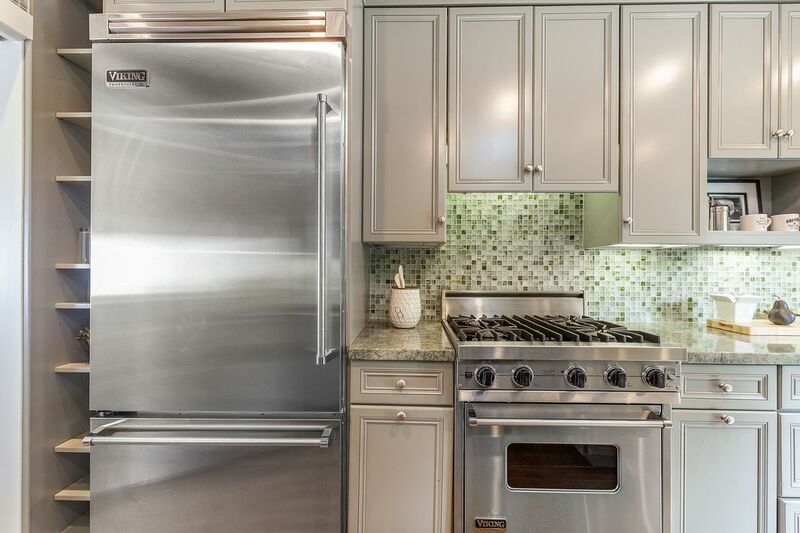 The kitchen is designed with ample cabinetry and high-end appliances and opens up to a quaint deck overlooking a lovely garden. 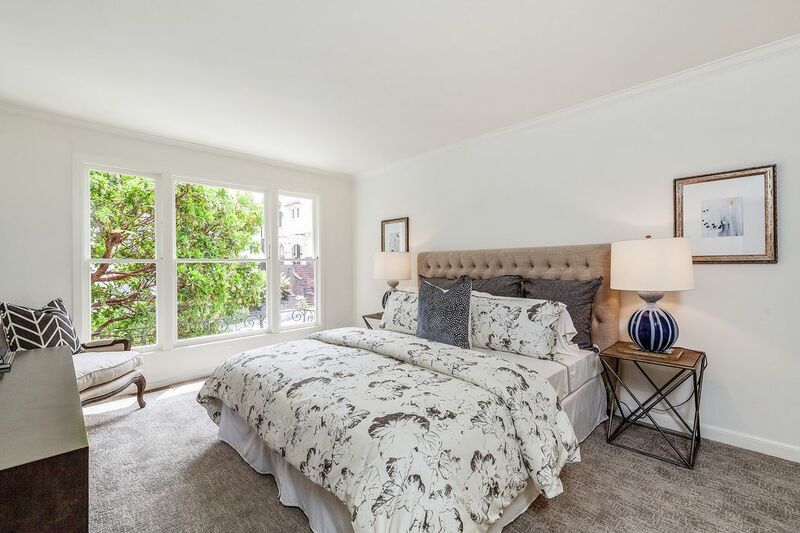 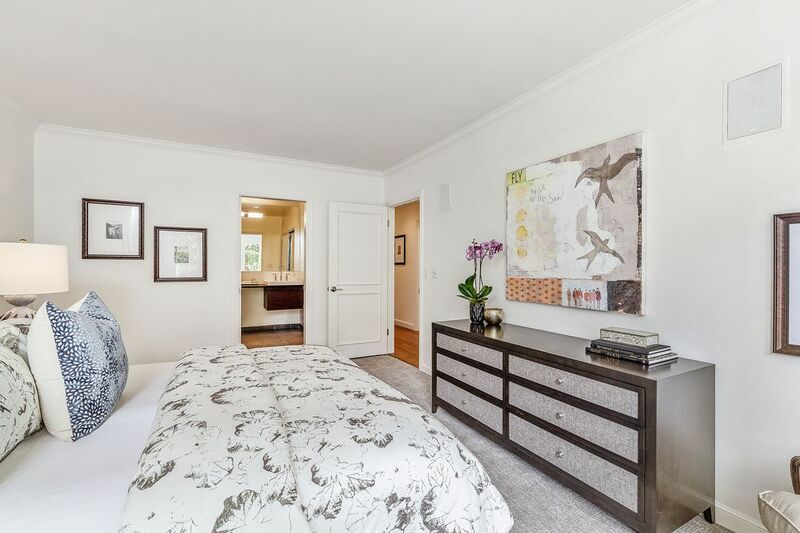 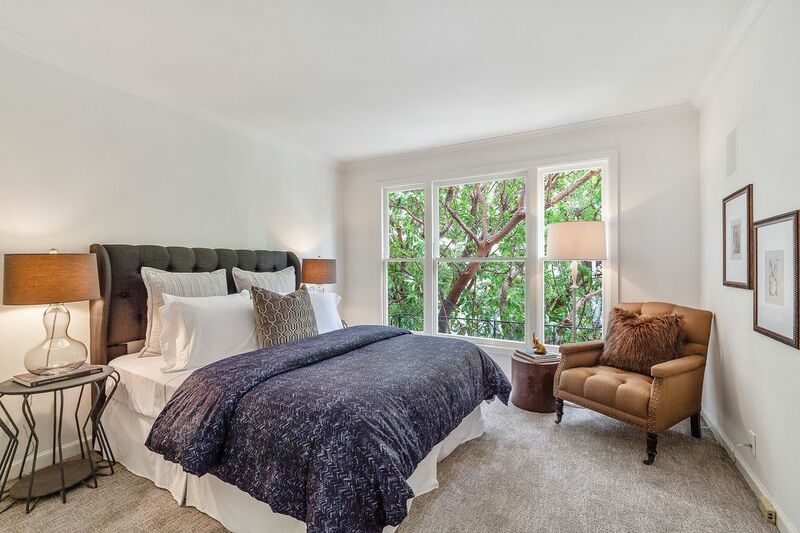 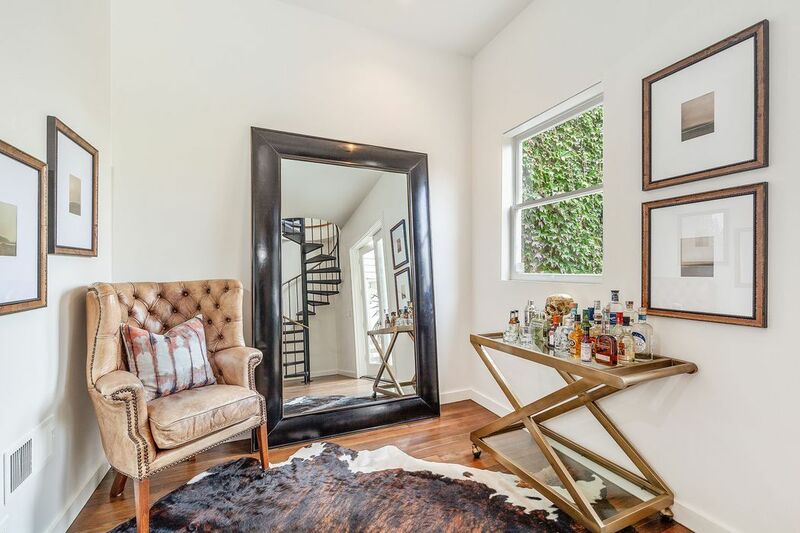 The two full size bedrooms with Juliette balconies receive great Southern exposure while enjoying privacy. 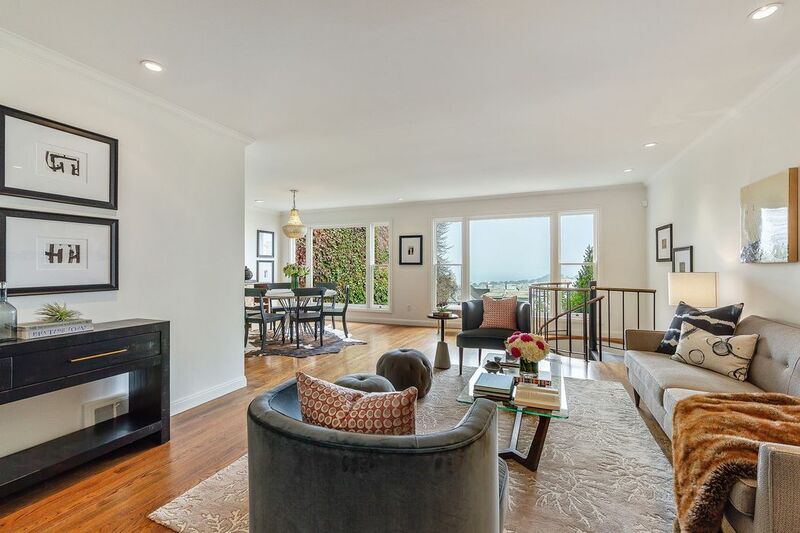 A great media/entertainment room makes-up the lower level of the home and opens to a fabulous private deck with easy access to a huge shared backyard. 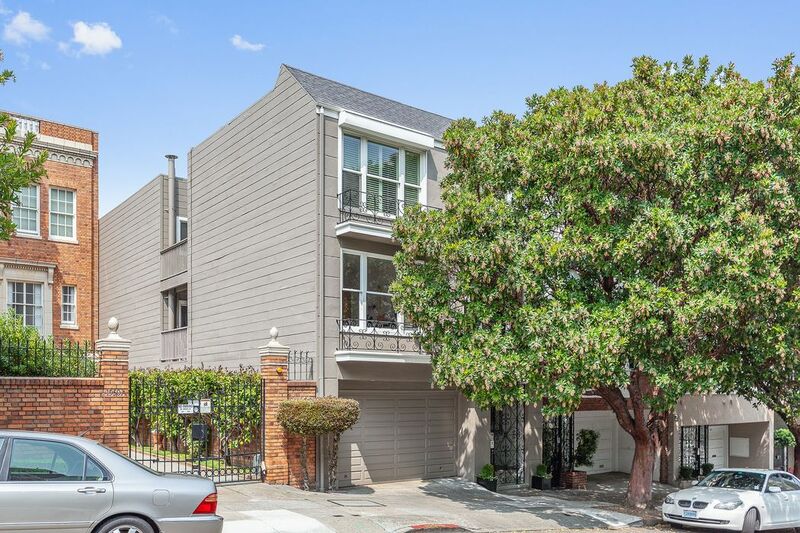 One car parking and ample storage complete this wonderful home.